Our specialty courses are only offered at special times through out the year. Space is extremely limited and on a first come, first serve basis. We can offer these courses as private or semi-private lessons based on trainer availability. Please contact us for available dates, times and more information. Dogz Inc is bringing your our annual Rattlesnake Avoidance training WITHOUT THE USE OF SHOCK COLLARS. Our snake avoidance training teaches dogs to avoid “all snakes” including rattlesnakes. Our program is positive but we do teach the dog to fear snakes through the uses of Sight, Sound, Scent, and Handler Correction. This class introduces dogs and their owners to the exciting sport of agility. 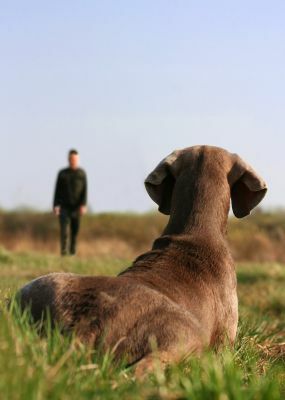 Focus is on building a positive working relationship with your dog. Basic fundamentals of agility are covered and you and your dog are introduced to the agility obstacles. The class will review warm up exercises, how to use target training, obedience needed, such as sit/stay, quick recalls, attention, and send away. This class is ideal for those who just want to have a fun outlet for their dog’s energy or for those who want to continue into competition level agility. Dogs should be 6 months of age or older, have attended Doggie Elementary class or equivalent and be dog and people friendly.